Competition amongst car dealerships has become fierce, the only way to differentiate from the rest is to provide exceptional customer service! 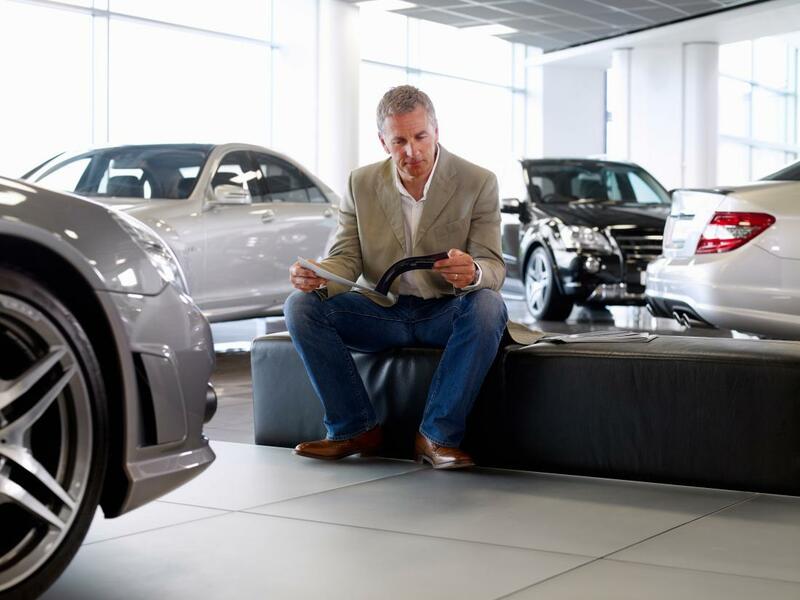 As customers become more tech savvy and their quality of service expectations have grown, dealerships must now meet these changing expectations to win customer loyalty, or face losing customers to other dealerships. Qudini is able to provide the innovative technology needed to support dealerships and bring transparency and authenticity to its customer experiences. What Qudini offers to customers is freedom and flexibility from the first step they walk into a dealer. Removing the tedious waits and the inevitable frustration when they are not updated instantly regarding the product/service they want to access. By minimising gaps between bookings and eliminating no-shows, massively increase the amount of daily test drives by using Qudini. According to AM online, 62% of dealers welcome some form of formal guidance and best practice advice for managing the test drive process to ensure they maximise opportunities. Customers are no longer expected to wait indefinite periods for their salesperson to arrive or for their slot to complete paperwork, they have clear visibility of the process and their expectations of service timings are managed in real-time. Furthermore, customers who purchase a new vehicle, dealers estimate that 80% of them took a test drive. So imagine a way of customers dropping off car for booked MOT’s and service before opening hours, with Qudini this is possible. Instead of waiting for the staff to book that car in, the technician simply arrives and begins, increasing not just efficiency and customer satisfaction, but loyalty and advocacy for your brand. 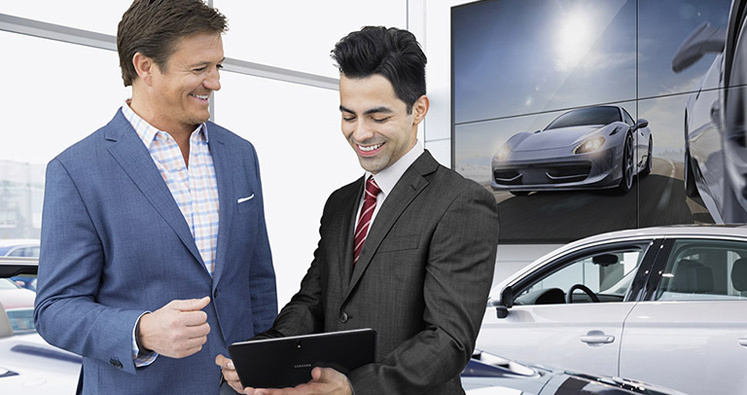 Revolutionising the customer journey through a digital platform, ensuring maximum effectiveness of managing customer flow, but more important making sure everyone who walks into a dealership receives service. Contact Qudini to find out more.